Fengtao Software (DVDFab) in cooperation with PCgo (German) roll out a time-limited giveaway, offering an exceptional chance for customers to get 2 products namely DVDFab DVD Copy and DVDFab Blu-ray Copy for FREE. The offer is valid only until first 1000 licenses are activated. So grab you a free copy ASAP. 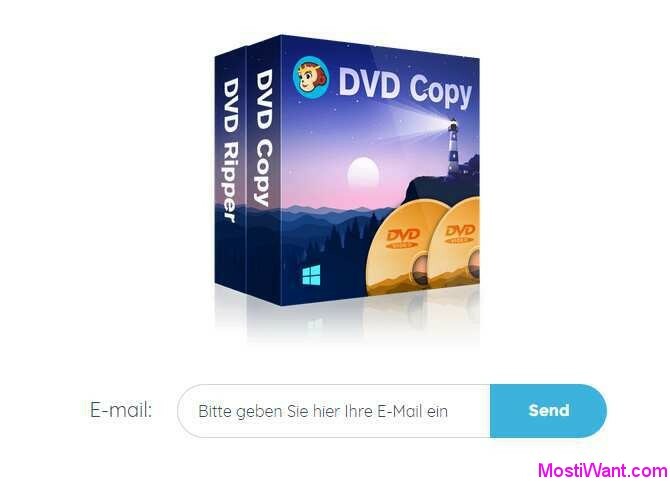 DVDFab DVD/Blu-ray Copy is a well-received DVD/Blu-ray copying/burning/cloning software, which can read and backup a DVD/Blu-ray (3D Blu-ray included) to any blank Blu-ray/DVD/AVCHD disc, or copy it to ISO file/folder saved on your HDD or media server, with fast speed and excellent quality. Besides the program is easy to operate, even for new users, with an intuitive, neat and step-by-step process layout. 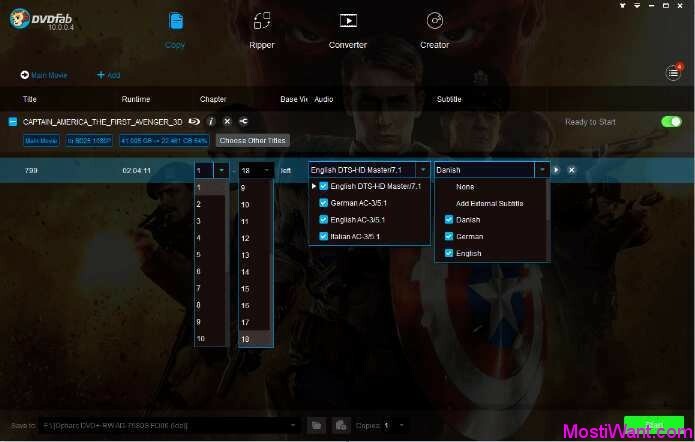 Like the entire DVDFab product family, DVD/Blu-ray Copy has many settings for user convenience, including multi-language support, a built-in DVD/Blu-ray preview window, and more. Go to the giveaway page here (Page in German, use Google Translate if needed) , enter your email address and press the Senden button. Afterwards you will receive an e-mail with the instructions for the activation of the software. If the e-mail hasn’t arrived within 15 minutes, please check your spam, bulk or junk mail folder to locate it. Take note, DVDFab is a “modular” program — it has various different modules built-in that provide different features. As part of this giveaway, you get full access to the DVDFab DVD Copy + Blu-ray Copy modules. All other modules are only available to you at additional cost. 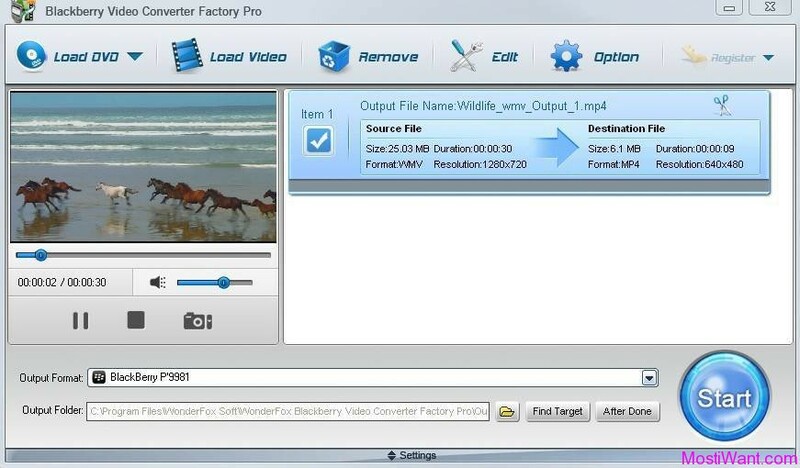 You can also grab DVDFab DVD Creator Free 1 Year License under an exclusive giveaway promotion. Updated: This is not a new promo but lasts for a long time (I previously shared this giveaway on Mar 19, 2018). It is still working and many of you may need it. I change the date published for this post to make it up. 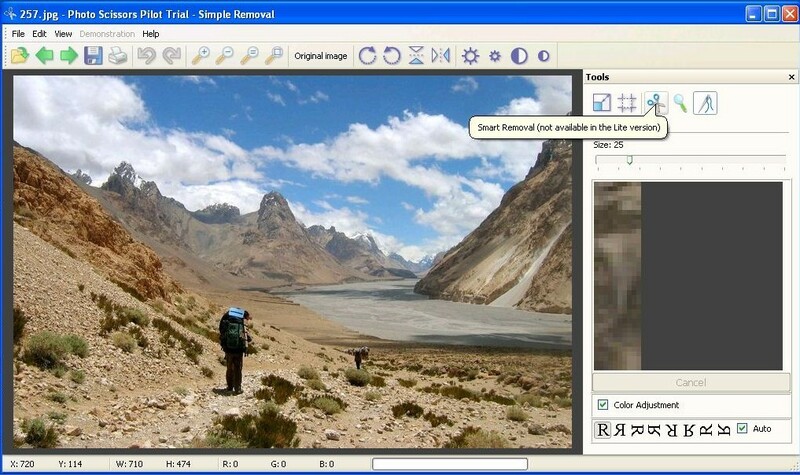 Enjoy this professional DVD/Blu-ray copying/burning/cloning software. Thanks William. Program installed fine and working great.